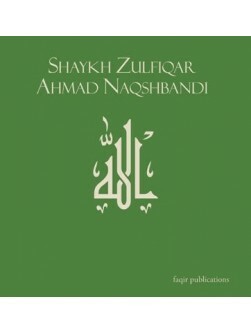 In a rare English recording from South Africa, Shaykh Zulfiqar Ahmad clearly explains the nature of fear and hope in the heart of the believer. Beginning with mention of the hadith: "Faith is between fear and hope," the Shaykh briefly explains the nature of both fear and hope and when one state should predominate over the other in the heart of the believer. 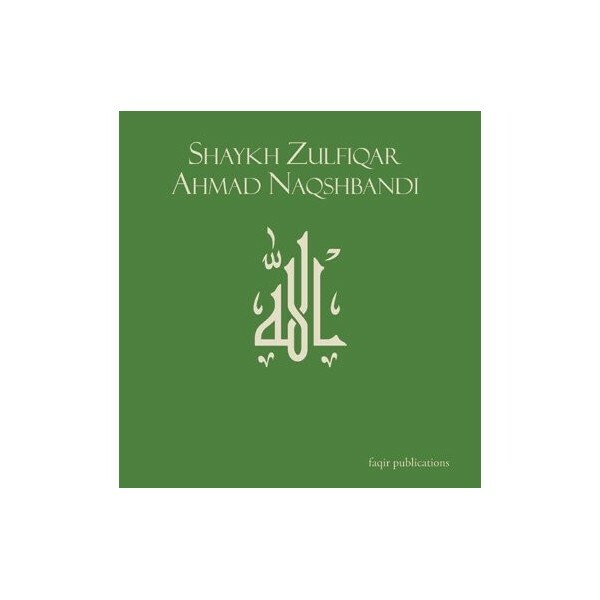 From this point, he expounds the nature of fear and methodically unfolds the three levels of fear among Allah's slaves:(1) the Station of Fear of the Common People; (2) the Station of Fear of the Righteous; and (3) the Station of Fear of the Knowers of Allah. The presentation is full of inspiring stories of the Companions, the Righteous Predecessors and the fear of Allah their hearts contained. CD 104. Approx. Length 65 minutes.